Selling my dime on eBay folks. Selling my dime on the bay. I have my dime up for sale on eBay if u r interested or want to notify anyone who may be. They don't come up often so please tell folks. I'm in uk but will ship anywhere pretty much. I dont know if it would be too much of jump costwise but with a strong Euro just now you could try getting one of the Nuno N4s that are on th-e bay just now. Would be about 1000-1500 euros to get across - but well worth it! 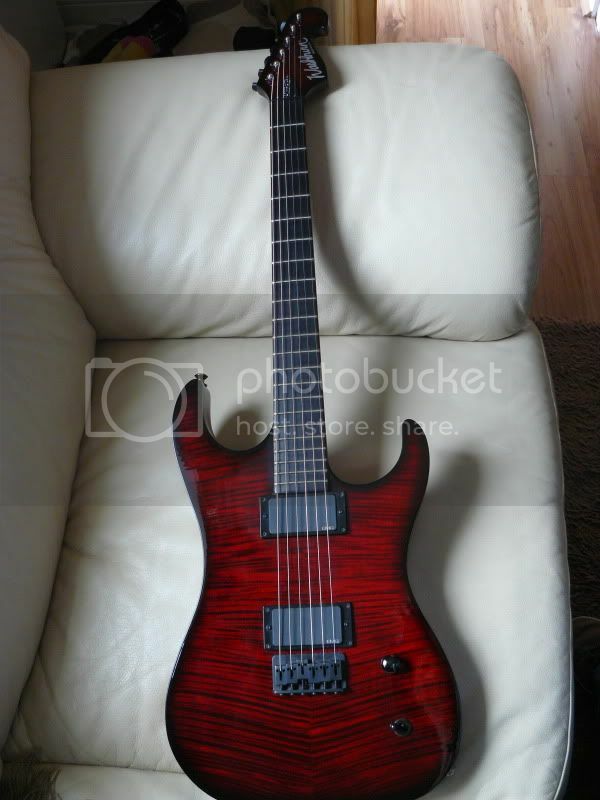 The X50s are GREAT guitars but you would be blown away by a USA Washburn. 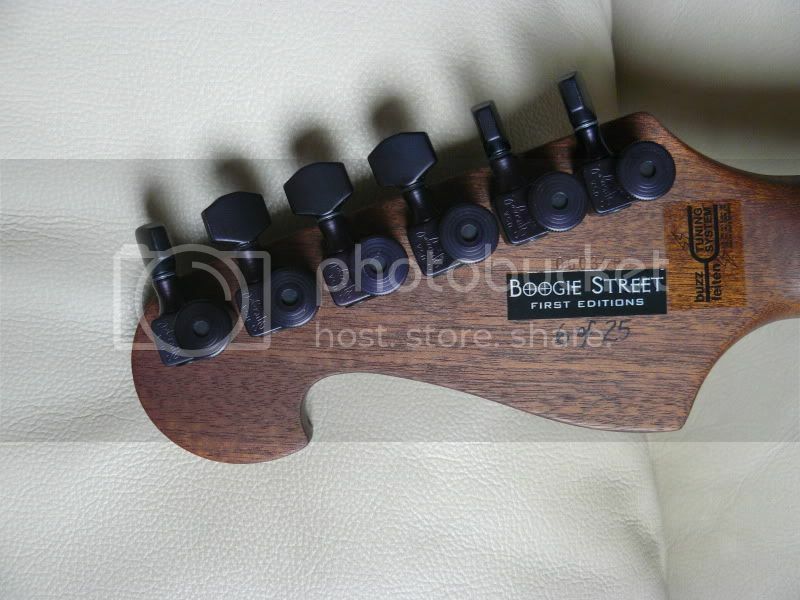 Not trying to pimp here but I would just like to let anyone that would be interested in a Boogie Street First Edition, Red Washburn X81 Face Eraser that I have one that I would be willing to part with. I know these are going for about $2000 at DV24/7 & about 2800 at BEM Music. to be fair u could get any of the items at a cheaper price somewhere else. 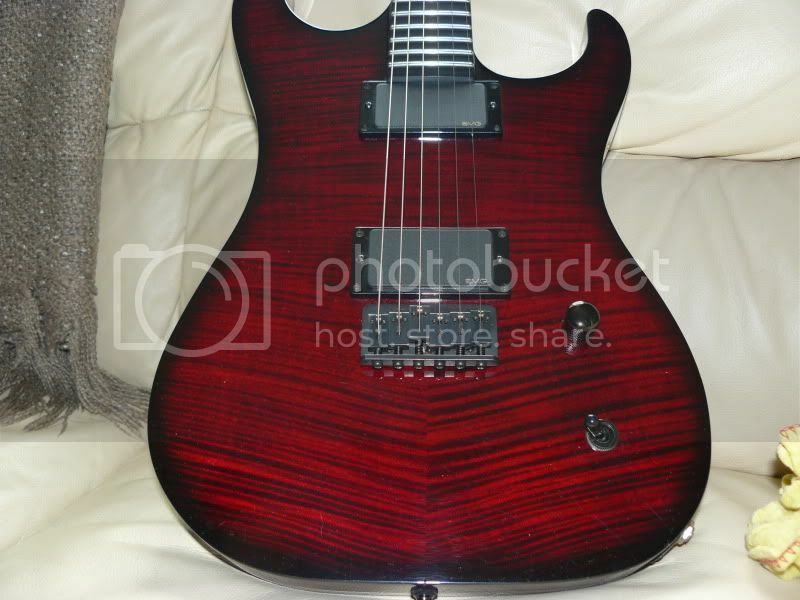 General Discussion on Washburn Electric Guitars / Fretboard Radius on an X81 & Dime 3? 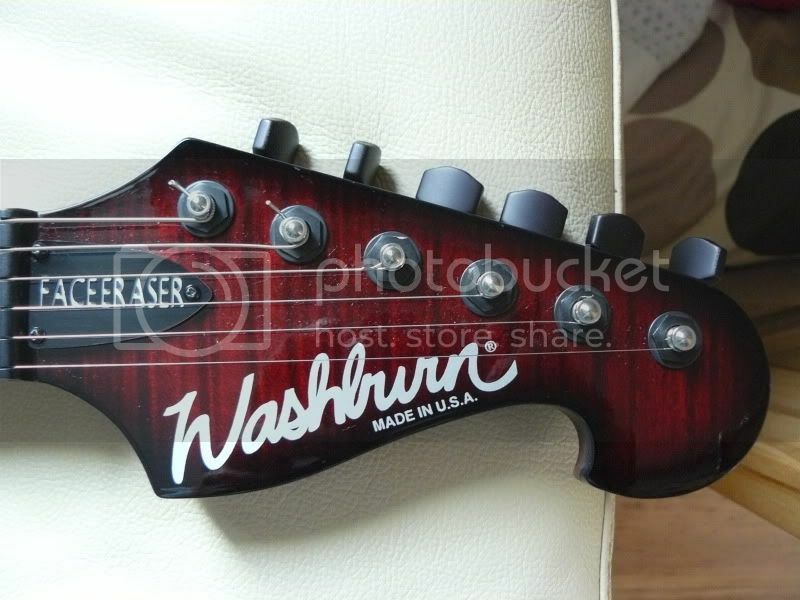 Washburn customer service provided me withthe answer within a few hours. 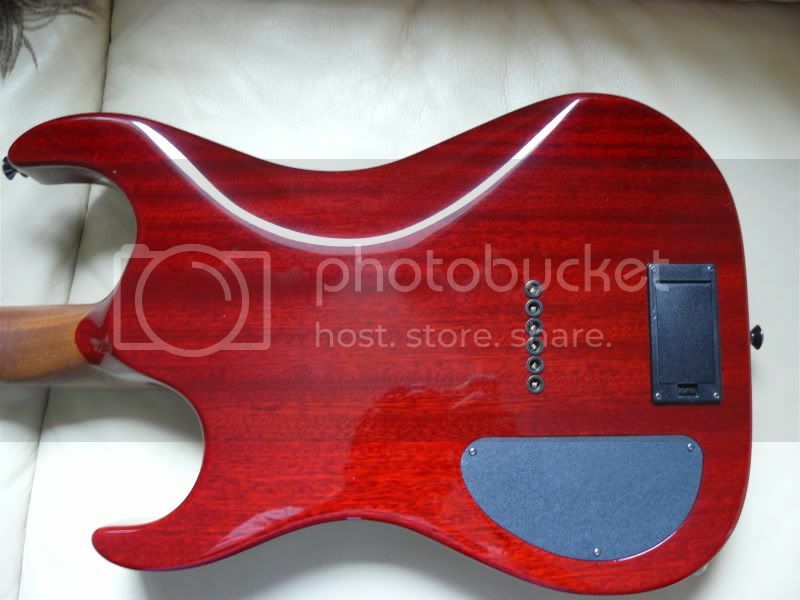 can anyone tell me what the fretboard radius on an X81 face eraser and a '98 Dimesllime Dime3 please? its more likely to do with Competition laws regarding multi-national boundaries etc.